Ah yes ... I love to see the individual elements come together in the end. 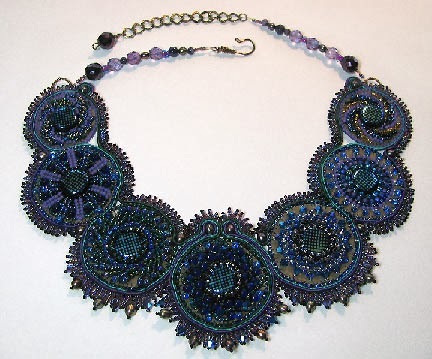 Another grogeous piece of wearable art, Cyndi. Yu've certainly started 2014 with a bang!